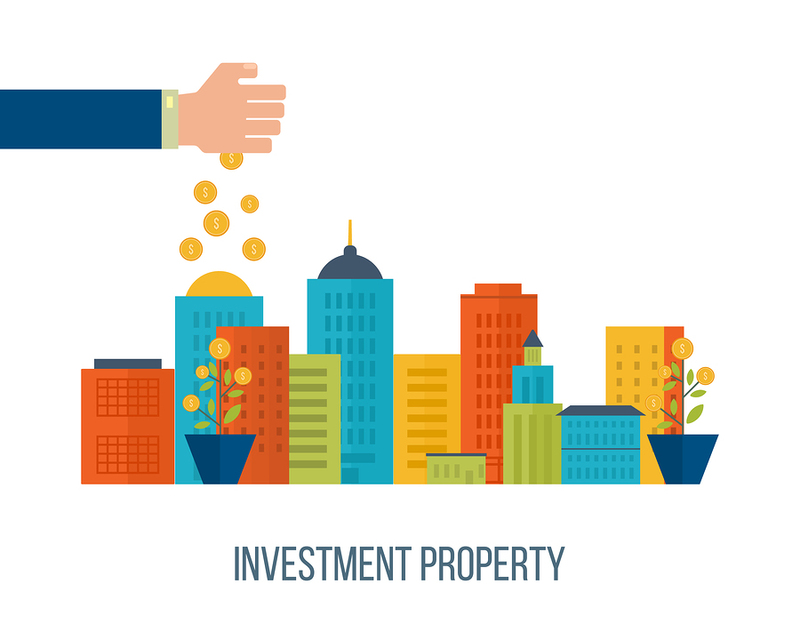 Having an investment property under your belt is a savvy move financially thanks to property prices increasing over time and the potential for ongoing rental income. Given the resources you’ve put into your investment property, it’s understandable that you want to make sure nothing goes wrong. Luckily, there are certain safeguards you can put in place, such investment property insurance, to protect your property now and into the future. One of the best ways to avoid issues in the future with your investment property is to choose your tenants wisely. Go through applications carefully and look for issues such as numerous address changes over a short period of time and always get references from previous landlords or property managers. Also, remember that the property you’ve chosen will attract a certain calibre of tenants. If it’s well maintained with everything in good working order, you’re more likely to attract decent tenants. If you have a bad feeling about a tenant, even if their application is good, move on. It’s important that you maintain your property to avoid small problems turning into big issues in the future. For example, neglecting your gutters for months on end could lead to water leaking into the roof and a small drip in the bathroom can lead to water damage. Your tenants will also appreciate the efforts you make to keep the property well maintained and will be more willing to stay on at the property. Ongoing maintenance also means that your property retains its value into the future. A lot of property investors underestimate how much work is actually involved with having an investment property and the amount of time it can take up. Hiring a property manager is often a good decision as they can deal with day to day issues such as maintenance concerns from tenants and rent inspections. They’ll also do the hard work when it comes to choosing a tenant and they often have good instincts thanks to their experience working with other property investors. No matter how carefully you protect your investment property, there are going to be times when things go wrong. From tenants damaging property to damage caused by natural events, without the right insurance cover in place you could find yourself seriously out of pocket. With that in mind, make sure you’re protected with investment property insurance. Your level of cover will depend on the property type, market value and how it’s utilised so speak to your insurance broker for more information. If you’re on the lookout for investment property insurance in Perth or anywhere else in Australia, speak with the team at GSK Insurance Brokers. We have a loyal client base thanks to our extensive combined experience and personalised approach to finding insurance solutions. We offer comprehensive cover for your investment property through our property owners insurance so whatever the universe throws at you, you know you’re covered. For investment property insurance Australia, contact GSK Insurance Brokers today on 1300 687 962.